If there’s one thing that we at Lake Appliance Repair are all about, it’s customer service and satisfaction. 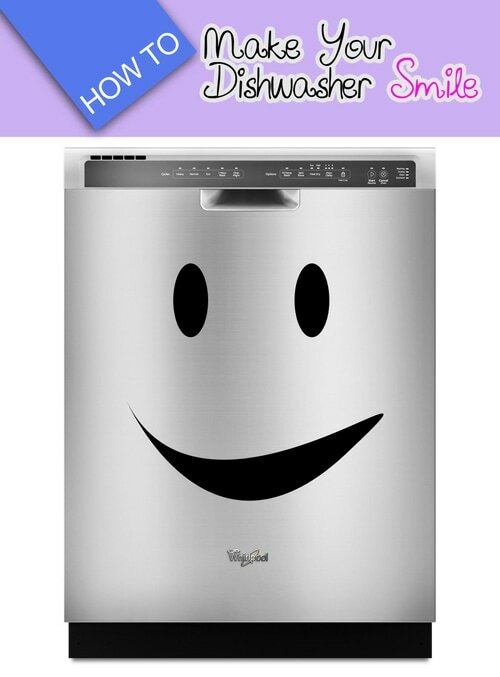 We’re just people who want t..
What Brand Appliance Should I Buy? 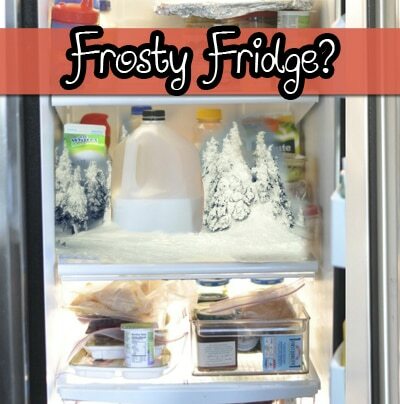 Probably the most common question we get asked by our customers is, “What brand of appliance should I buy?” The truth is, this question u..
Have you ever opened your refrigerator to grab a soda or search for last night’s leftovers, only to find that frost and ice have built up .. There are a multitude of problems, issues, and defects that can occur in any of the major appliances in your home, but one of the most com.. Growing up, my family didn’t have a working dishwasher. We used to hand-wash all of our dishes every night, so when we finally purchased ..
Is It Common For Appliance Parts To Have No Refunds? Here at Lake Appliance Repair, we encourage and celebrate the “do it yourself” attitude that many of our customers have when it comes to m..
Who’s got it better than us? Nobody! After an incredible comeback by the San Francisco 49ers against the Flacons in Atlanta, our boys in t..
Too Large of Flames on Gas Range? If the flame on the gas burner above looks a little high, well, it is. 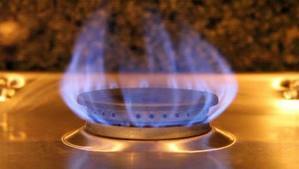 This is a classic example of an installer hooking a gas range up to.. It was 45 years ago today that Johnny Cash made history at Folsom State Prison. January 13th, 1968 Johnny Cash finally performed his 1955 .. 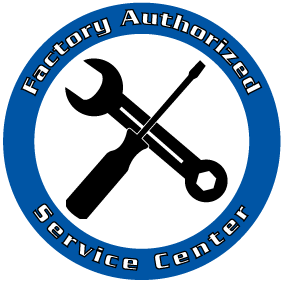 In the appliance repair industry we refer to being “factory authorized” as a service company who is in a current contract with the manufac..